Welcome to Select Sudios’ wedding blog. Houston-based photographer, Arthur Garcia invites you to browse the blog and enjoy photos from his latest weddings, engagement sessions, and bridal portraits. Capturing the moment is important to every photographer, but capturing the moment at a wedding is as essential as the wedding itself. 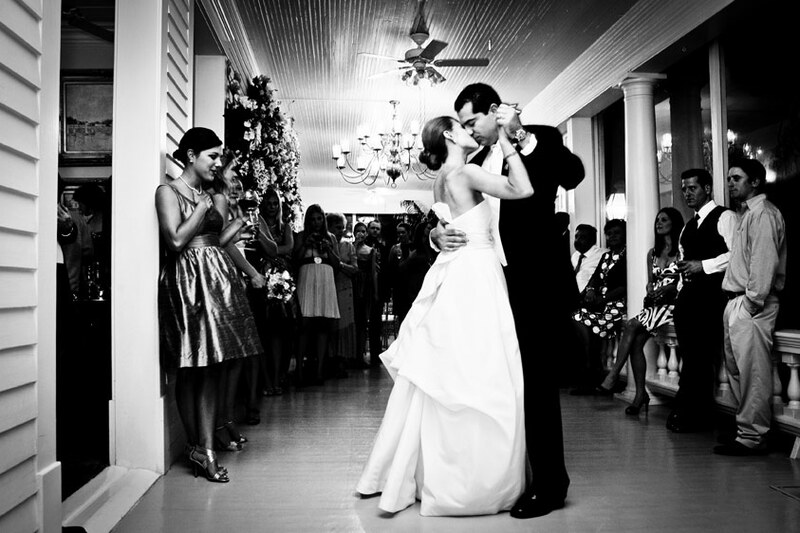 Please, enjoy the moment and welcome to the Select Studios wedding blog!